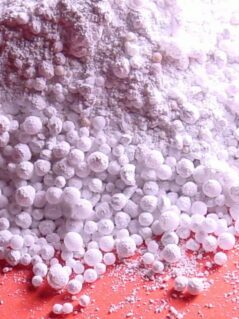 What’s New and 100% ZIRCAR Ceramics, Inc.
ZIRCAR Ceramics’ Alumina Castable Type ZIRALCAST-94 is a high-purity, lightweight alumina refractory castable composed primarily of hollow, fused alumina bubbles incorporated into a high-quality hydraulically setting cement. © 2017 ZIRCAR Ceramics. All rights reserved.